BUGGY JIVE. Soul Rock Singer-Songwriter. New music for Toni Morrison and Harper Lee. From Buggy Jive to Joni Mitchell, with love. Stream or download real good for free. 10 soul rock songs for your soul. 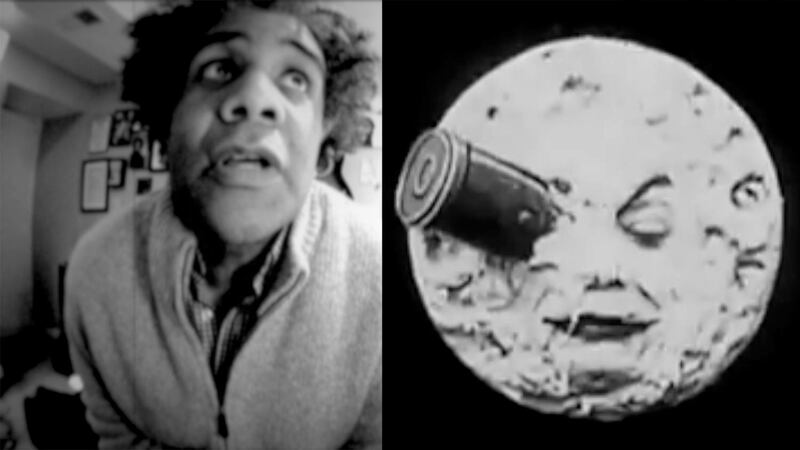 VIDEO: "Stole My Stealing from Eliot"
Tough love for T.S. Eliot, from Albany to London to Paris. 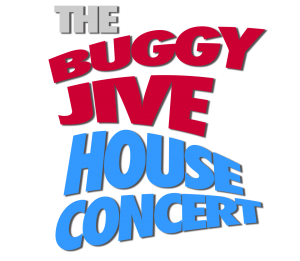 THE BUGGY JIVE HOUSE CONCERT is a short set of Professor Buggy Jive’s trademark solo-electric soul rock songs, filmed in his home studio for a small audience of some of his oldest and dearest friends. Who is Professor Buggy Jive? Solo-electric from inside the hole.